I hear many moms talk about back pain post pregnancy or when their children are learning to walk. There are many reasons why back pain can occur, weak muscles, pinched nerves, tight muscle or poor posture to name but a few. the good news is you CAN reduce and even eliminate this pain. Here is a little bit about pregnancy/postpartum anatomy. During pregnancy your body releases a hormone called relaxin which does exactly what it says. It relaxes the ligaments of your body to prepare for delivery which is great right! Yes BUT, this also puts stress on the spine if a mother doesn't have a strong core. The major core muscles being the rectus abdominis (abs), internal/external abdominal oblique, transverse abdominal, erector spinae, pelvic floor and glutes. If these muscles are tight/weak then the result will surely be PAIN!! The pain might go away on its own after a while postpartum, but it will be back when your little is learning to walk (or if you're planning to have another!) Prepare yourself now for the adventures ahead. You'll be sick to death of bending over but believe me....your back shouldn't be an issue. I know when Eden was learning to walk (from 6 months till 10 months old) I was bent over all the time, once she realize she could be mobile....there is no turning back! P.S she crawled for all of 4 weeks before walking so I got ZERO break! DON'T RUN BEFORE YOU CAN WALK....AND THAT MEANS YOU NOT THE BABY! Build a solid foundation before jumping into a crazy hard workout program! More damage may be done than good. Now DON"T start crunching till the cows come home, that is going to do more harm than good. 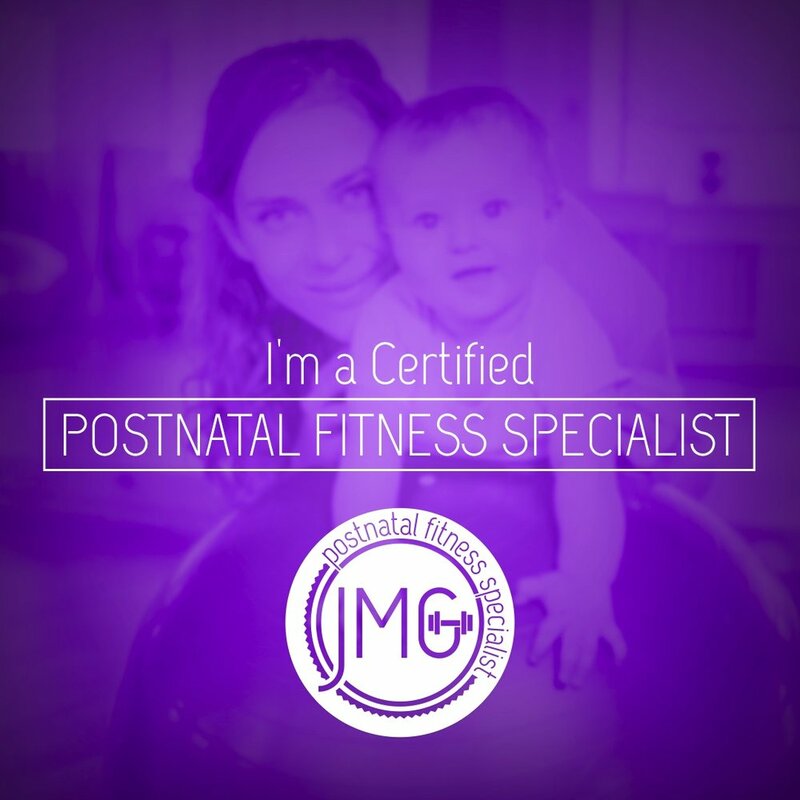 focus on including these exercise pre-pregnancy, during and postpartum. ALL are safe stabilization exercises. Focus on keeping you core strong, exhale on the lift and inhale on the lower. Aim for 10-15 reps to begin with. If you are pregnant, keep doing this until birth then rest until given clearance to exercise postpartum. However, you can keep doing the core breath and kegals. Please remember to get clearance and consult with a medical professional before commencing a workout regime.